Tubular metal stand with rubber-tipped legs holds individual sheets or full chart pads. 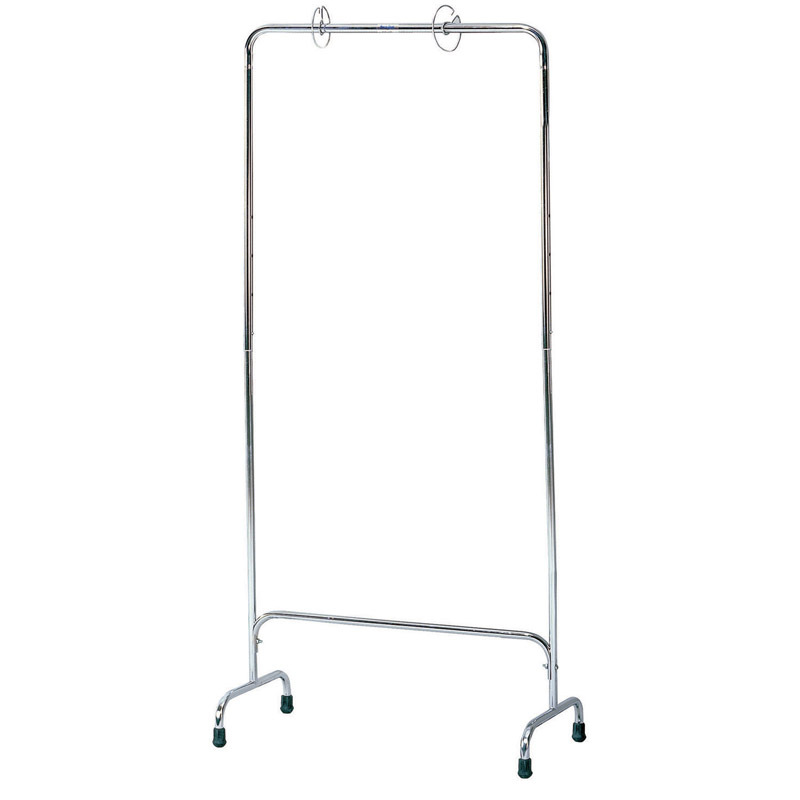 Two Chart Stand Rings are included with each Chart Stand. This stand adjusts in size up to 64" tall.